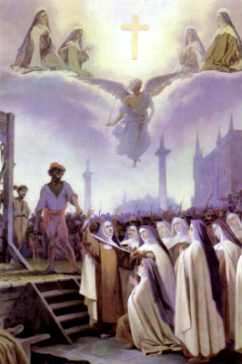 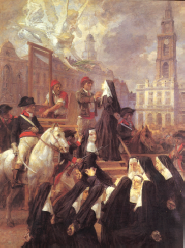 Note: (*) The blood-sisters Catherine and Thérèse Soiron were touriéres, i.e. 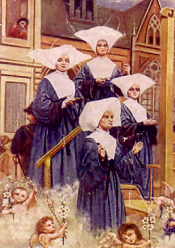 women who attended to the external needs of the nuns. 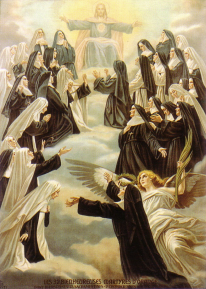 Although present-day extern sisters among Carmelite Nuns profess religious vows, the Soiron sisters, according to the tradition of their times, only made non-canonical private vows.